Vessels by Well, NoMatterDownloads 603 The counter was reset in 2013 when the web site was moved. Before that the counters showed 11918 hits for this addons. 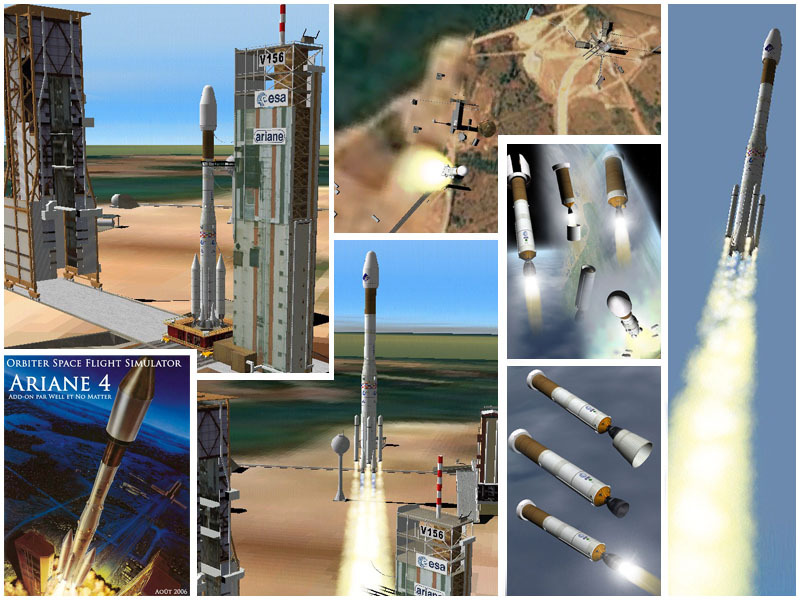 The complete family of the european launcher Ariane4: Ariane 40, 42P, 42L, 44L, 44LP, 44P, and long-medium-short fairing. 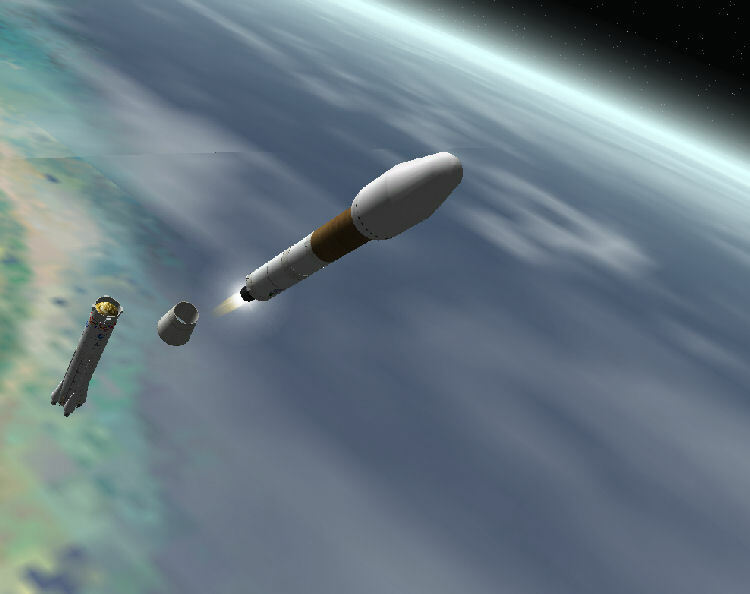 Include satellite ISO, METEOSAT, and mockup sat. 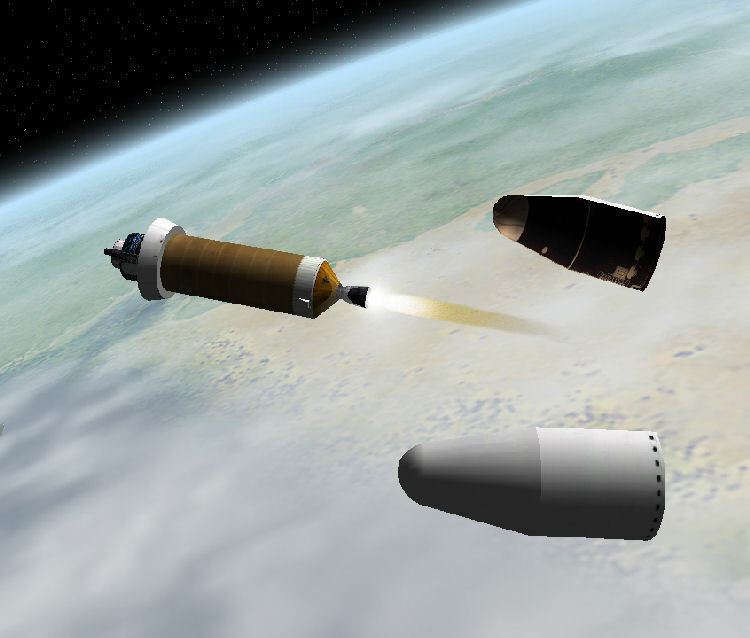 Include doc in French and english with tutorial for insert your own payloads or various fairing. Use Key "P" for an auto-piloting launch and to have the real sound of the flight director. 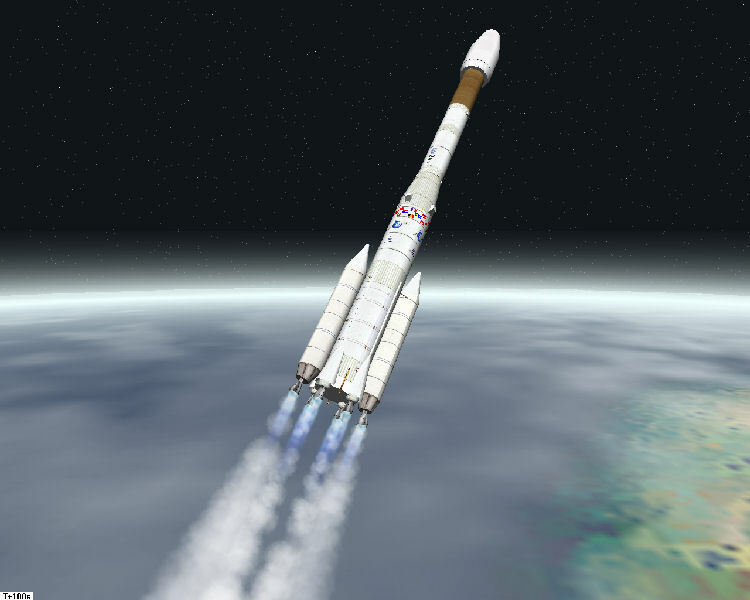 Ariane 4 use the pad ELA2 in kourou-CSG. 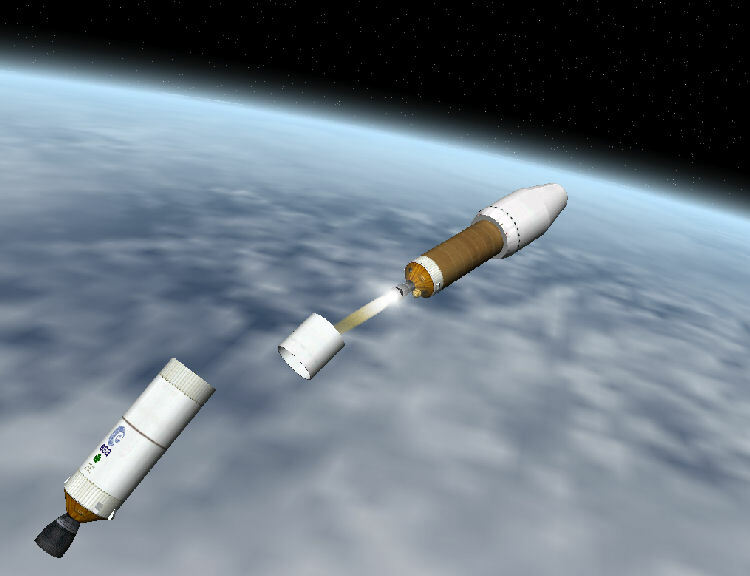 Include scenarios with ELA2 which requier add-on Kourou-CSG v3.